One of the most precious hidden gems of Huntington, I believe, is the Victory Noll Center. 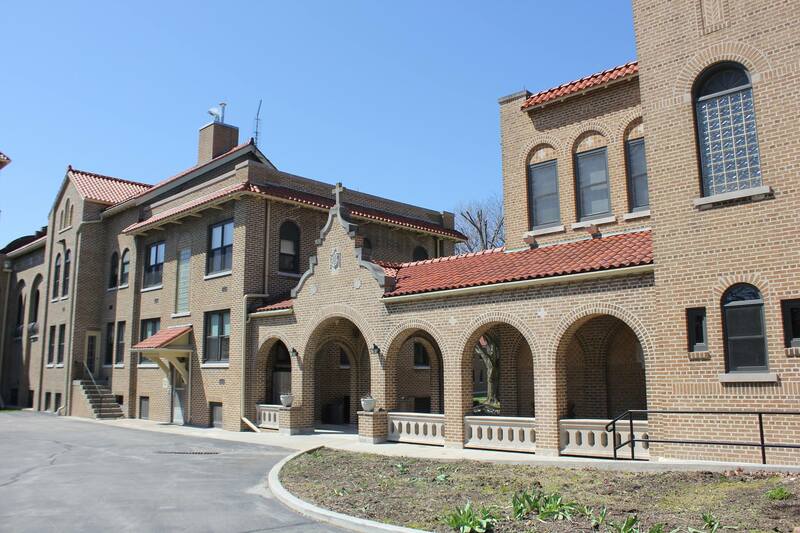 Victory Noll, located at 1900 W Park Dr., is a place where large groups can come and have retreats, but this facility offers much more for its community. Victory Noll has been a place of refuge for me as Huntington has become my home. Not only does Victory Noll have a indoor sanctuary, but their property offers a Labyrinth for prayer, memorial circle and lake. The extensive and safe property allows visitors an opportunity to explore, rest and rejuvenate during their time at VN. I love Victory Noll because it has become a sacred place for me and the Lord. It is a place where I can walk and talk with God with no distractions or people, just Him and I. I believe we all need a special place where we can have sacred interactions, and Victory Noll has happened to be mine. This beautiful place has allowed me to step out of the busyness and stresses of life and rest in the Father’s love and peace. When I am at Victory Noll, the overwhelming things in life become so small — it is truly like being in another world.